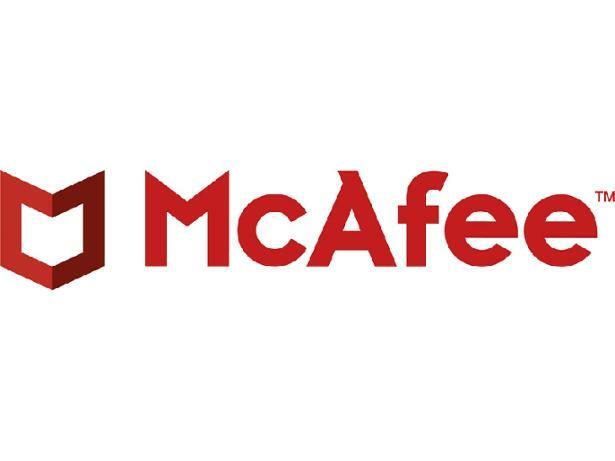 McAfee AntiVirus Plus 2019 antivirus software package review - Which? McAfee offers a Total Protection package, but we've tested McAfee AntiVirus Plus as it's the more affordable option. The package doesn't offer many features, but it does have the huge US antivirus brand McAfee behind it. We put it through our in-depth lab tests to see if it can protect your PC from malware. 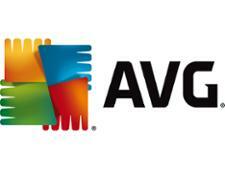 Find out whether it made the Best Buy grade in our McAfee AntiVirus Plus review.